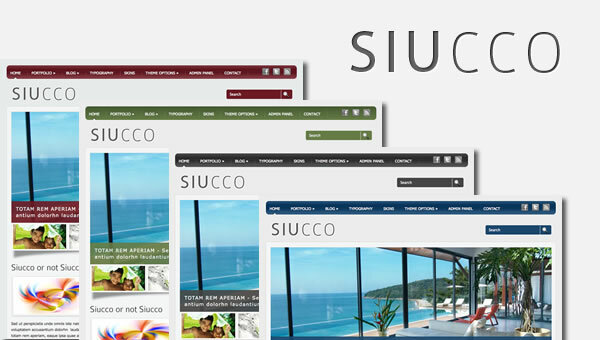 Siucco Theme is clean, elegant and professional WordPress theme that can be used as personal portfolio, small business or for a blog website. 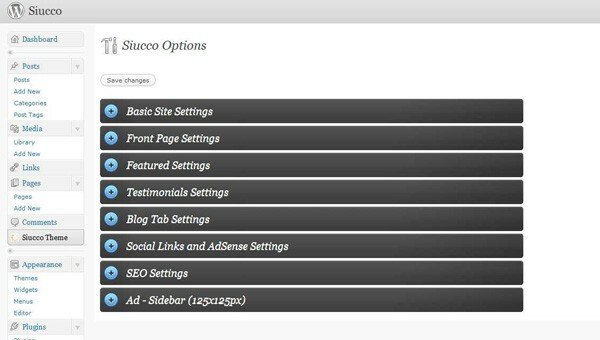 Siucco offers 7 different templates, home template with two slider position, blog template, two portfolio template, contact us template and full width page template. 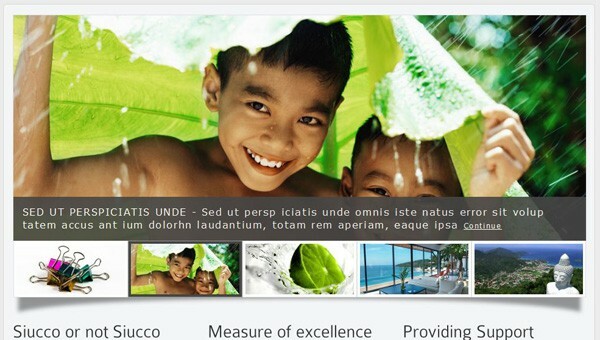 * Custom modified Nivo Slider for Home page slider. 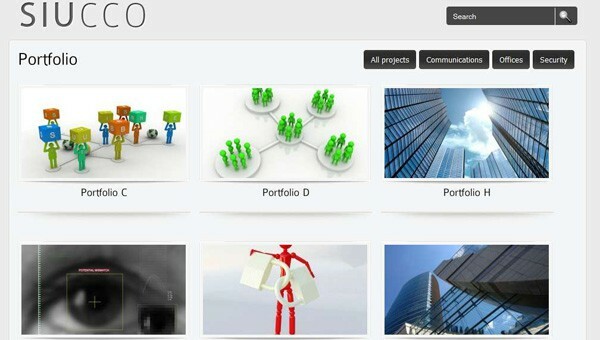 Slide effect and thumbnail position can be chosen from Theme panel option. 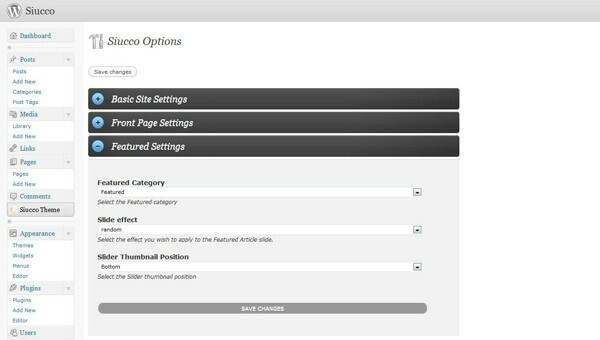 * Auto Image resizing for posts and portfolio itmes. 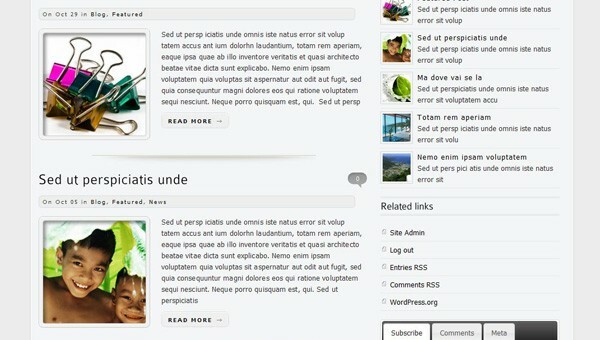 * Customizable Homepage area with featured posts slider.